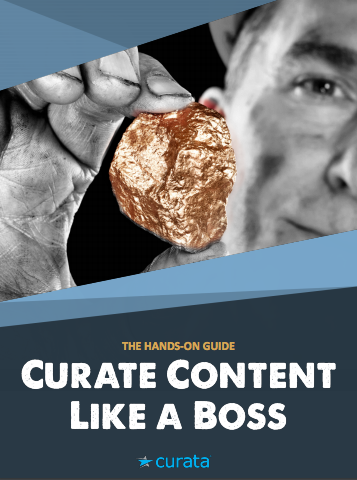 Welcome to the Curata blog! We are a content marketing software company based in Boston, MA. Find, organize and share the most relevant content from across the web in less time, to a wide variety of channels. Grow thought-leadership, followers, subscribers and visitors. Optimize and refine your content marketing strategy with an editorial calendar to stay organized, and powerful content performance analytics that answer your toughest content marketing questions on the fly. 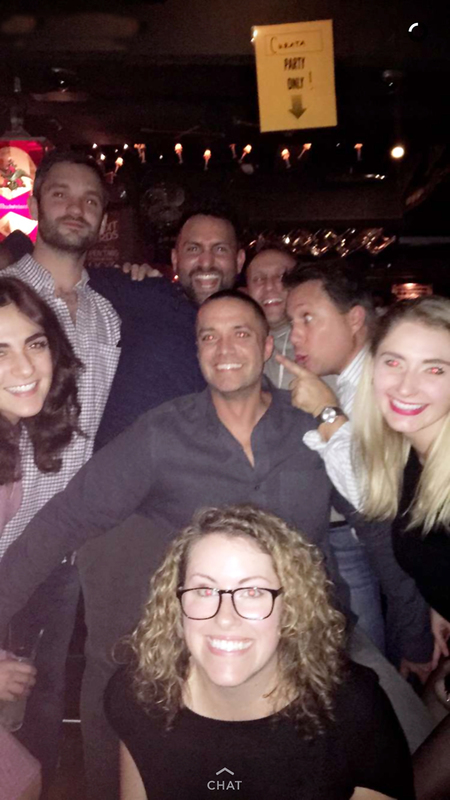 Curata staff are not just attractive, they’re fun too. Content marketing involves the creation and distribution of relevant, informative, and/or entertaining material in order to drive lead generation and revenue. This can include blogs, videos, infographics, podcasts, webinars, social media posts, and even movies. Unlike advertising, content marketing does not interrupt the consumption of other content, such as a tv show, radio show, or news article. Content marketing is the content. It does not explicitly promote a brand, but is intended to stimulate interest in an organization’s products, services, or industry. This blog is a forum for marketers to learn and share best practices and tips across all facets of content marketing: strategy, creation, promotion/distribution, and analytics. If you’re interested in writing for Curata, please read our style guidelines. We offer a weekly newsletter focused on all things content marketing, free to all subscribers. You are also welcome to participate in our Content Marketing Forum LinkedIn Community. Learn how we help companies from startups to the largest companies in the world power their content marketing via the Curata web site. Or speak to one of our sales representatives. Learn more at curata.com about how we help companies of all sizes all over the world power their content marketing or speak to one of our sales representatives. 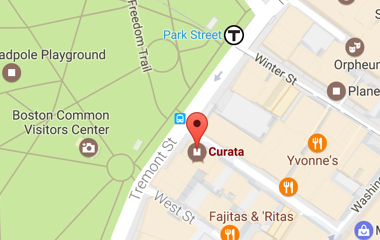 If you are interested in learning more about Curata, ask us a question or get a live demo.